I happened upon this, today. This She that is a tree. How sensual are these arms? the Mystery of the Mother. Ahhhhhh. This takes me right to Clarissa Pinkola Estes and her descriptive work around woman as crone. She speaks of trees, again and again. So, so beautiful – her insights and your words. Thanks, Julie. 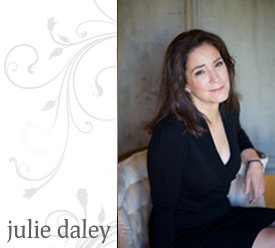 Julie, what a lovely ode to such a strong yet soft earthy root goddess. 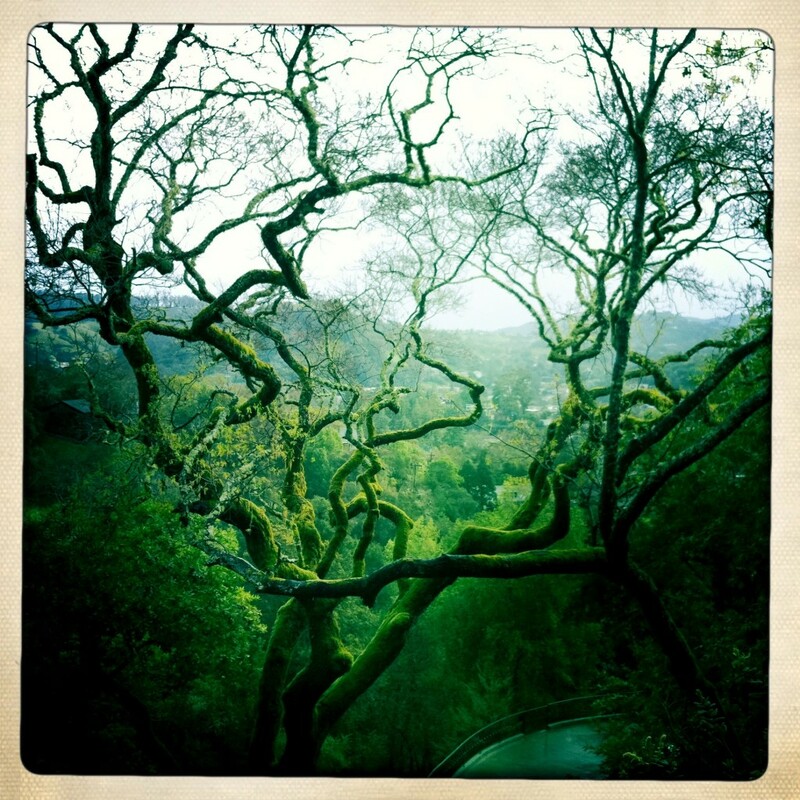 The mighty tree (my name is derived from Hebrew for tree and I consider that a great gift!). Gorgeous photograph. Thank you. I love that…strong yet soft earthy root goddess. what a great gift your name is. Beautiful. Thank you for sharing your thoughts and feelings here. ahh…I am not the only one who goes into ecstasy looking at the oaks this time of year…. I think there are many of us. They are so lovely.